﻿ How do bulletproof vests work? 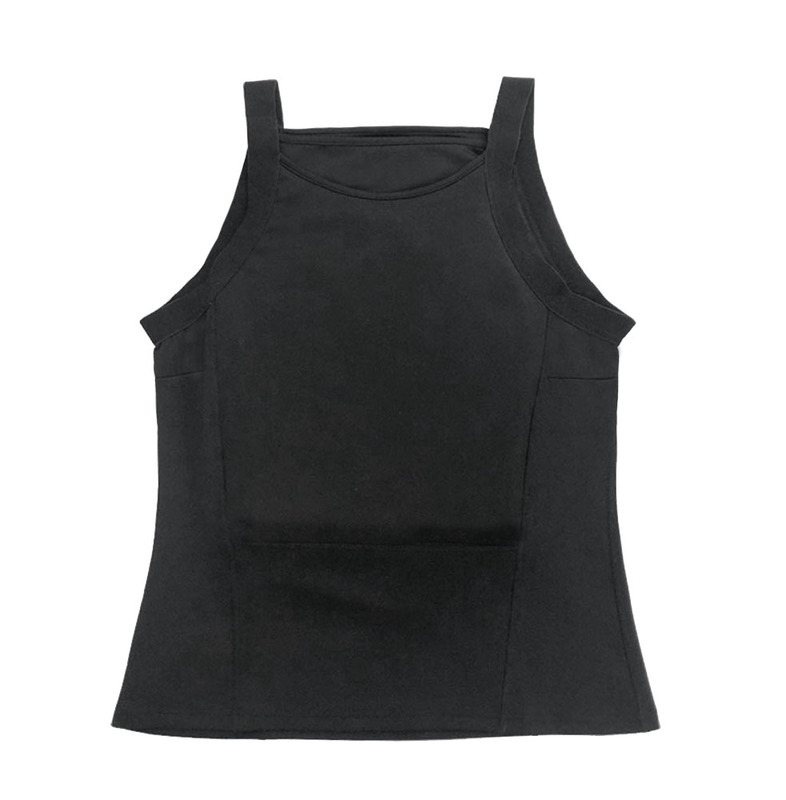 We all know that bulletproof vests are designed to cope with the attack of firearms, and they have been regarded as a necessity for us when working or living in a danger environment. 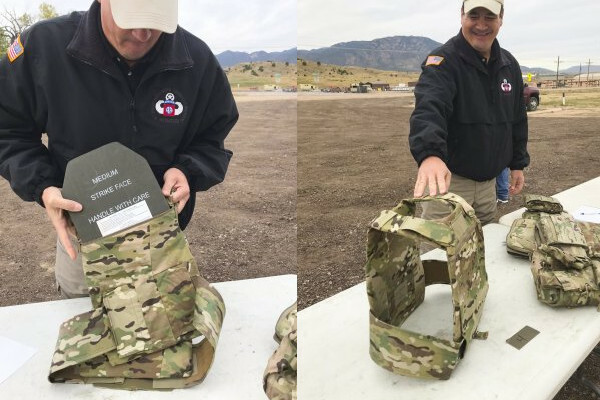 Many people are curious about how bulletproof vests work to resist bullets. 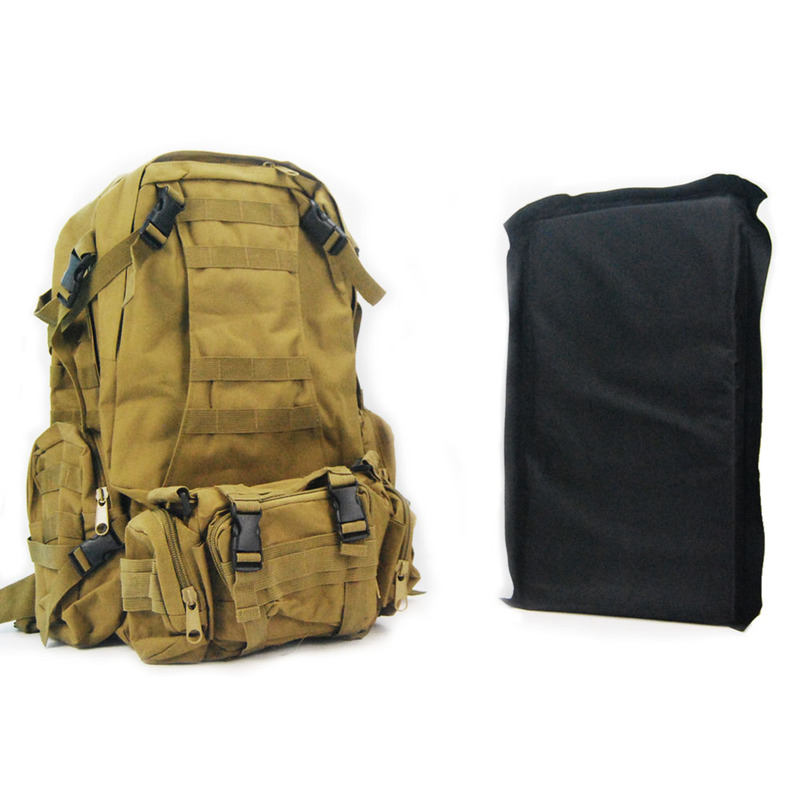 This issue should be started with the structure, material and working principal of ballistic vest. Bulletproof vests are usually made of special materials, such as Kevlar, PE, nylon, and Alumina. According to materials, bulletproof can be divided into two categories, soft armor and hard armor, whose structures and functional principles are different from each other. Soft armor is mainly made of nylon, aromatic polyamide synthetic fiber, and ultra-high molecular weight polyethylene, which are all high-performance fibers with ultra-strong energy absorption capability low density, high strength, great toughness, and excellent molding property. With such materials used, soft armor is much lighter, softer and easier to wear. The impact of bullets against the fiber layer will develop into tensile force and shear force, during which the impact force produced by bullets can be dissipated to the periphery of the impact point, following the consumption of most of kinetic energy. This is how soft armor works in resisting bullets. 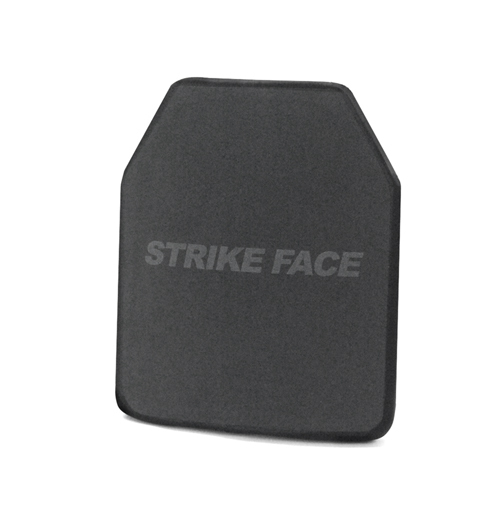 But soft body armor is not as strong as its hard counterpart (only three levels, NIJ IIA, II, and IIIA are available in the market), which can only stop pistol and shotgun rounds reliably. 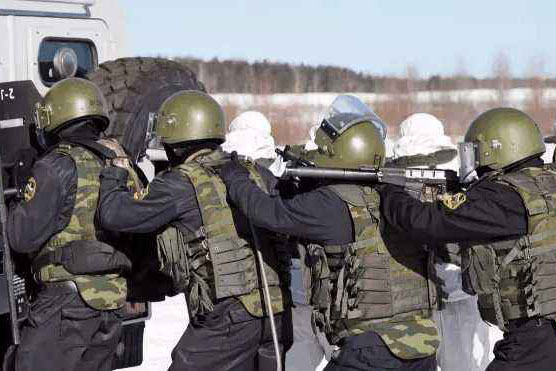 But when it comes to bigger threat, we should turn to hard armor. Above is all the clarification for bulletproof vests.